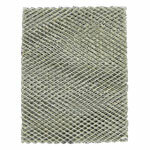 Aprilaire humidifier filters for use in Aprilaire humidifier models. 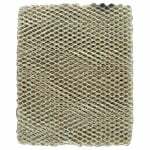 Dry is unpleasant but there is a remedy when using the FiltersFast A35PR, 600 compatible water panel humidifier filter pad. 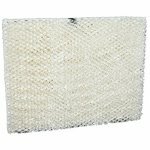 Keep your cool mist humidifier operating effectively with the Aprilaire 35 replacement water panel humidifier filter pad. 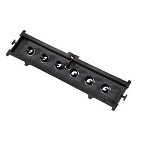 The water panel slides into the scale control insert and the water distribution tray where it begins to absorb water. 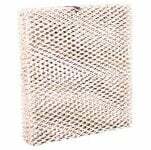 The FiltersFast Brand Aprilaire 550 Humidifier Panel #10 fits Aprilaire, Chippewa, Hamilton, Honeywell, Lasko, Carrier, Bryant, Totaline and Lennox Humidifier systems. 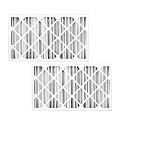 Never run out of filters during the season with the Aprilaire 45 replacement cool mist humidifier water panel comes in a convenient 2-pack. 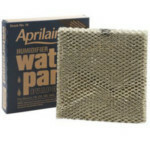 The Aprilaire humidifier pad is the key component for generating humidity in your Aprilaire 400 humidifier. 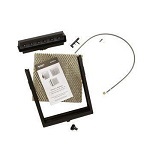 The Aprilaire 600 Series Humidifier Maintenance Kit is for use with Aprilaire 600 Series humidifiers including the Aprilaire 600, Aprilaire 600A, Aprilaire 600M Humidifier, and other compatible Aprilaire 600 humidifier models. 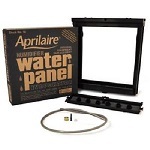 The FiltersFast Brand Aprilaire A35WPR Water Panel 600 replacement humidifier filter is an evaporator panel that delivers moisture throughout the air in your home. 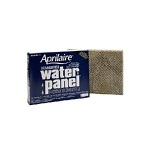 The Aprilaire 10 replacement humidifier water panel filter is a key component that works to generate the humidity in whole house humidifier systems. 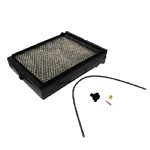 The Space-Gard SGMPR-B Compatible MERV 11 Media Filter (2-Pack) come pre-assembled and replace AprilAire 201 air filters for use on Space-Gard Models 2200 & 2250 Air Cleaners. 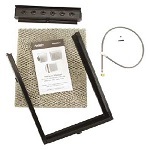 The Aprilaire 560 Series Humidifier Maintenance Kit is for use with Aprilaire 560 Series humidifiers including the Aprilaire 560, Aprilaire 560A, Aprilaire 568 Humidifier, and other compatible Aprilaire 560 humidifier models. 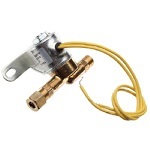 The 550 fits Aprilaire, Chippewa, Hamilton, Honeywell, Lasko, Totaline, Healthy Climate and Lennox Humidifier systems. 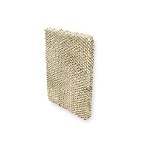 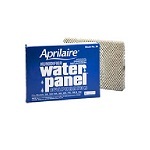 The AprilAir 440 Humidifier Water Panel Evaporator Filter is a heavy-duty metal water panel pad for several Aprilaire, Chippewa and Walton humidifier models, and is also referred to as part number A12PR. 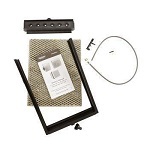 The Aprilaire 550 Series Humidifier Maintenance Kit is for use with Aprilaire 550 Series humidifiers including the Aprilaire 550, Aprilaire 550A, Aprilaire 558 Humidifier, and other compatible Aprilaire 550 humidifier models. 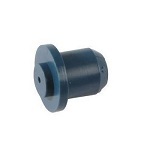 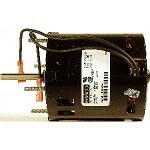 The Aprilaire 4237 is a humidifier motor replacement for your select Aprilaire whole house humidifier. 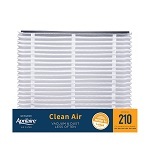 This motor will keep your humidifier working at its best. 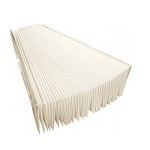 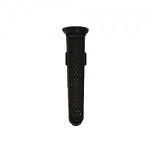 This replacement is very easy to install and will save you the time and money. 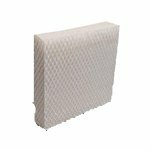 The Space-Gard #35 Humidifier Water Panel Evaporator Space-Gard/Aprilaire furnace humidifier replacement unit comes with honeycomb filtration. 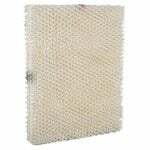 The evaporator pad should be replaced once every 6 months or more often in hard water areas.